We are now accepting appointments for new patients to see Dr. Tolga Mesen and Dr. Tamer Yalcinkaya, who will both be seeing patients regularly in Charlotte. Please call us at 980-256-2233 to make an appointment today! 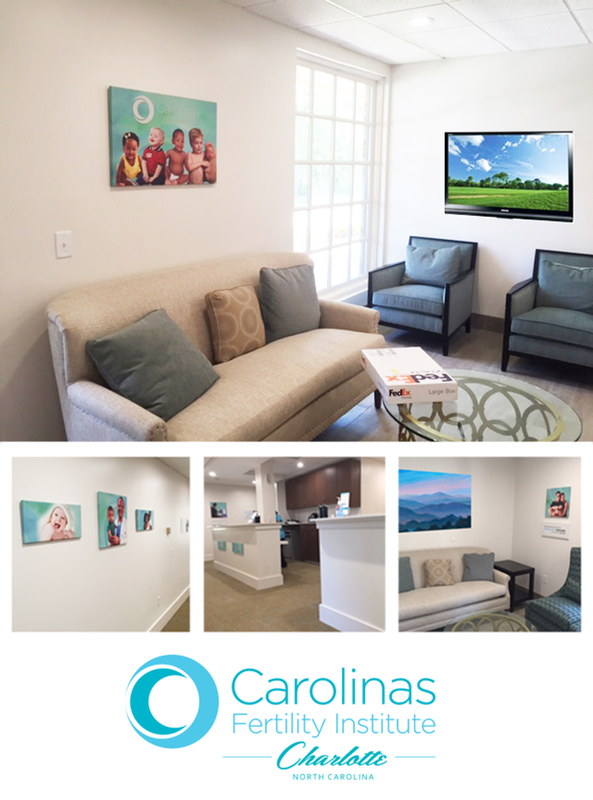 Carolinas Fertility Institute’s Charlotte practice serves area patients with personalized care dictated by each patient’s needs. CFI prides itself on providing individualized care at affordable prices, using advanced reproductive technologies in a comforting, supportive environment. The practice specializes in the evaluation, diagnosis, and treatment of infertility, with excellent success rates. 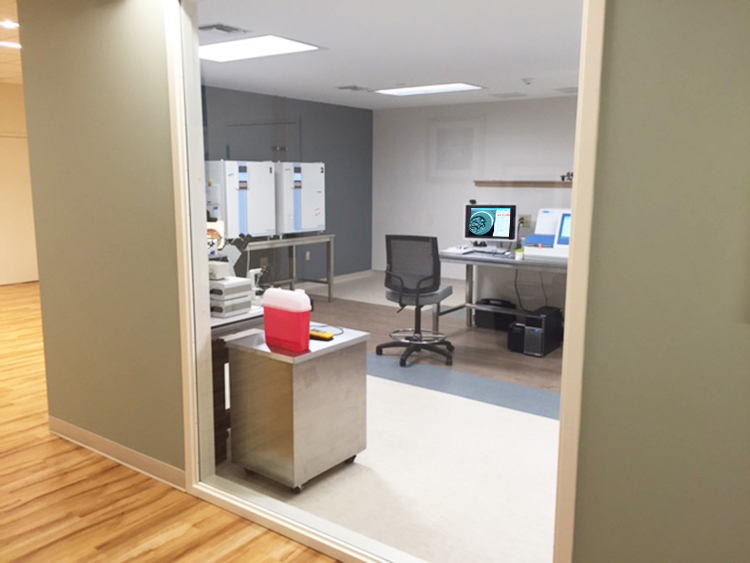 Area patients will be seen initially at our new office centrally located in Charlotte. 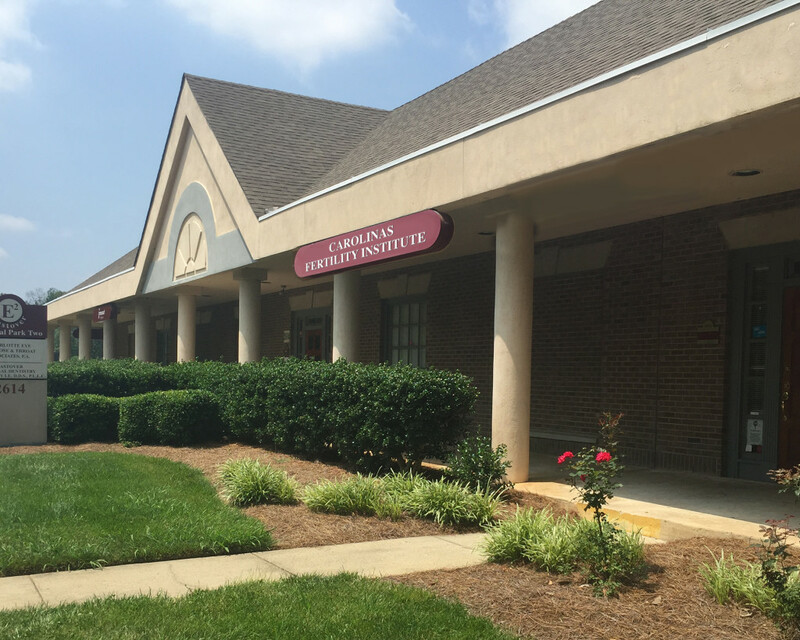 If patients decide to proceed with IVF, egg retrievals and embryo transfers will take place at our state-of-the-art facility in Winston Salem. Our full-sized window into the lab allows partners and family members to follow progress in the IVF lab via video monitor when possible. The practice accepts most insurance plans and offers a range of affordable options for self-pay patients, including IVF, Donor egg IVF and Fertility Preservation. CFI currently has experienced excellent success rates due to a combination of professional talent and the latest technology. CFI has been delighting patients since their opening in March 2015, specializing in highly-personalized treatment and resulting in many first-cycle pregnancies. Questions? Call CFI Charlotte at 980.256.2233, or please fill out our Request an Appointment form.